A day trip to Ireland, visiting Portlaoise, Kildare and Dublin, flying from Birmingham with Aer Lingus. 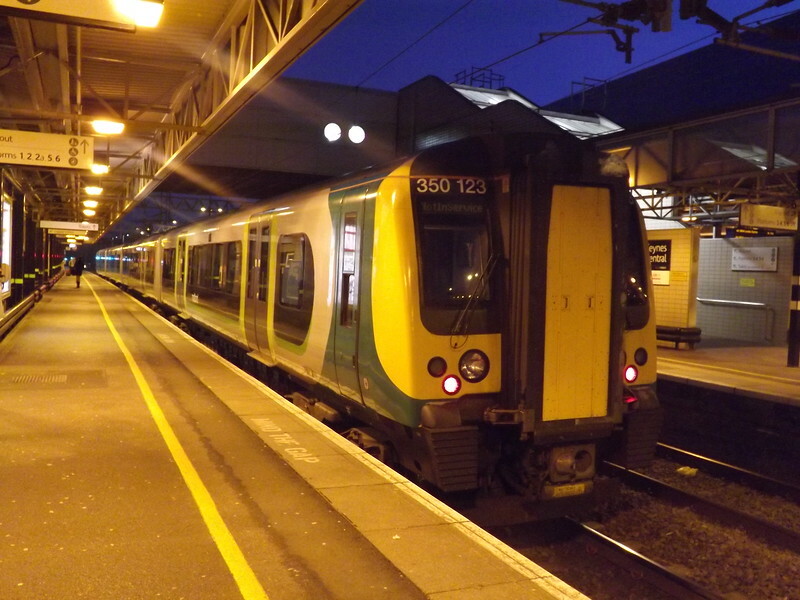 London Midland Class 350 Desiro no. 350123 at Milton Keynes Central on the early morning service to Birmingham New Street.